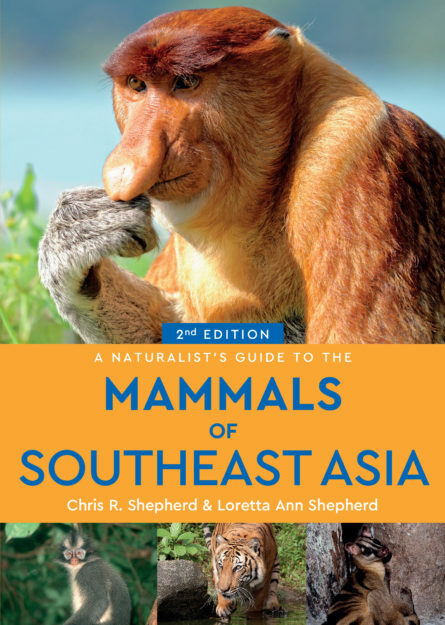 Photographic identification guide to the 129 species of mammal most commonly found in South-East Asia (covering Brunei, Cambodia, Indonesia, Laos, Malaysia, Myanmar, the Philippines, Singapore, Thailand and Vietnam) is perfect for resident and visitor alike. Size 180 x 128 mm (7″x x 5″) Extent 176 pages. Words 50,000 approx. Illustrations c.200 colour photographs.